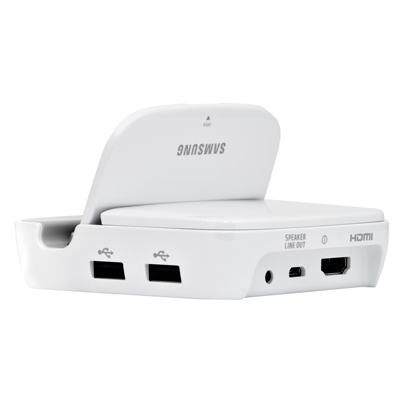 The Samsung Galaxy Note 2 Smart Dock is showing as back in stock over at Samsung’s official store for $99, but you can have it for much less with a coupon code. 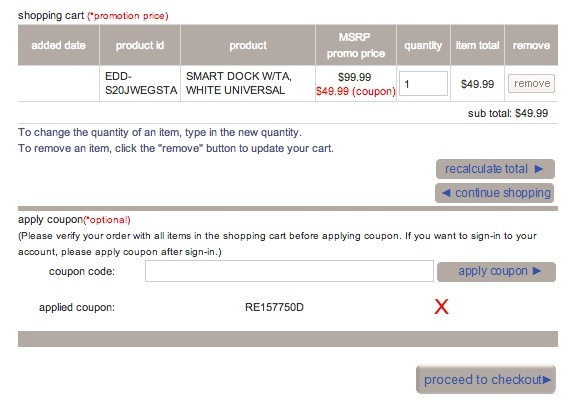 If you are interested in one, then feel free to try the few different codes below that will get you 50% off and help you walk away with a dock that features two full USB ports, HDMI out, audio out, and a microUSB port on the cheap. Update: And just like that, it’s out of stock again. *No telling how long these will last.